At the beginning of the 2016/17 season, a new foreign player rule came into force, the 10/8 rule. This rule loosened restrictions on foreigners in Liga MX, and allowed teams to increase their usage of players that aren’t Mexican. Now into the second short season since the implementation of the 10/8, it’s interesting to assess how Liga MX sides are using up their foreign player allocation across the pitch. For the purpose of this article, the pitch has been split into two sections, attack and defence. ‘Defence’ includes goalkeepers, centre-backs, full-backs, defensive-midfielders and central-midfielders. ‘Attack’ involves attacking-midfielders, wingers and strikers. 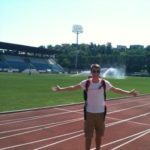 Central-midfielders could have been separated from defenders, but the real focus of this article is seeing the split of attacking players. Also note that in the case of dual nationals, the first nationality (country of origin or nation they represent in football) has been selected. During the recent jornada 15, 125 ‘defensive’ players started. 77 of these were Mexican, with the remaining 48 foreign. 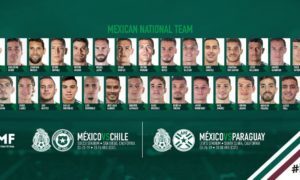 In jornada 14, there were 78 defensive Mexican players and 49 from another country. Meanwhile, across jornada 15, 73 attacking players were made up of 29 Mexicans and 44 from abroad. 25 Mexican attackers took part in jornada 14, with 46 foreign attackers. Therefore, 38.4% of non-attacking players in Liga MX during jornada 15 were foreign, whilst 60% of attackers were extranjeros. In jornada 14, 38.6% of defenders were foreign, and 64.8% of attackers were from abroad. These are significant differences, and even though the data only concerns a two jornadas, it suggests there’s a trend. At least, a recent trend. To look further back, the same study has been done for jornada 8 of the 2016 Apertura. The 2016 Apertura was chosen as any further back would have been impacted by the lack of the 10/8 rule. Jornada 8 was picked at random. Very similar results have been found. 74 ‘defenders’ came from Mexico, with 53 from abroad. Meanwhile, 26 attackers were Mexican, with 45 foreign. Percentage wise, 41.7% of defenders were foreign during jornada 8 of the 2016 Apertura, this is within 10% of the figures for jornadas 14 and 15 this Clausura. Foreign players made up 63.4% of attackers in jornada 8 last season. Again, the difference between this figure and the figures compiled this campaign is under 10%. Evidently, this seems to be a longer-term trend. The word xenophobia has unfortunately become commonly used in recent years. However, what we may be witnessing here is xenophilia, an affection for the foreign. Often the foreign is seen as exciting, exotic, and capable of providing something different. Generally, these are all desirable traits in an attacking player. In contrast, the domestic is regularly viewed as more dependable, reliable, and trustworthy than the foreign. Such characteristics suit a defensive player better than an attacking one. 27-year-old Rodolfo Vilchís has only been handed 12 Liga MX starts in his career. This season he’s scored three and setup three in just six starts. An underrated talent? These beliefs are perhaps the driving force behind the significant splits in the usage of foreign players across the pitch in Liga MX. 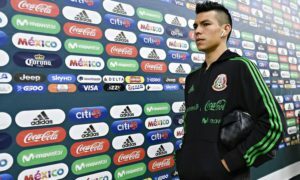 In comparison to foreign attackers, Mexican players might be seen as unfashionable, undesirable. However, this may be a bias towards attacking players, being seen as more important than defensive ones. That could be the reason why more of the foreign allocation is used on forwards. Is South America better at producing attackers? 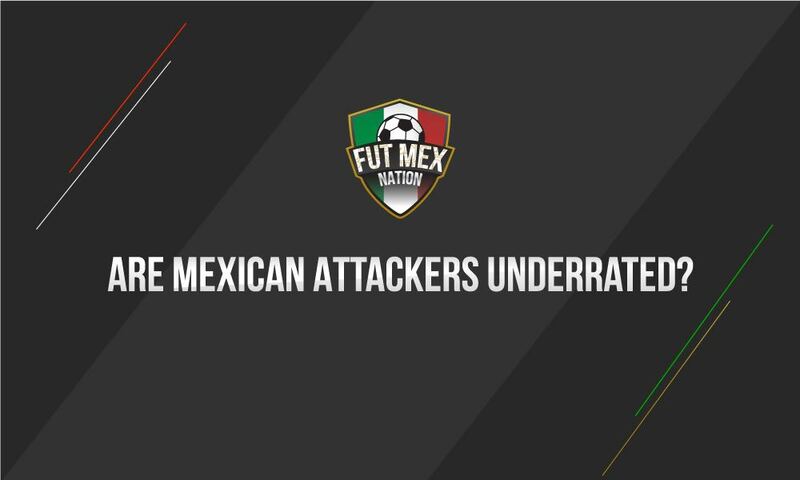 A counter point to the argument that Mexican attackers are unfashionable is that South American countries are simply better at producing attacking players. The vast majority of foreign attackers in Liga MX are South America. Many South American players excel in one v one situations, which is crucial to determining how good an attacking player is. The role of informal street football is often cited as a reason behind South America’s ability to produce good players in one v one’s, as they receive plenty of practice in these scenarios. Futsal is also a potential factor, as the sport can greatly help develop control and play in tight spaces. Cultural factors such as music and dance could also have had an impact, particularly in terms of agility and flexibility, which greatly helps in the development of a body swerve, such an effective method of beating a defender. However, it’s difficult, if not impossible, to say if cultural factors influencing the development of attacking players are stronger in South American than Mexico. Music and dance is a major part of Mexico’s culture, and plenty of street football takes place there. Perhaps due to the short seasons, short-term thinking is very common in Liga MX. Many teams are more than happy to change things quickly, whether it be the head coach or the playing staff. Just take Veracruz as an example. 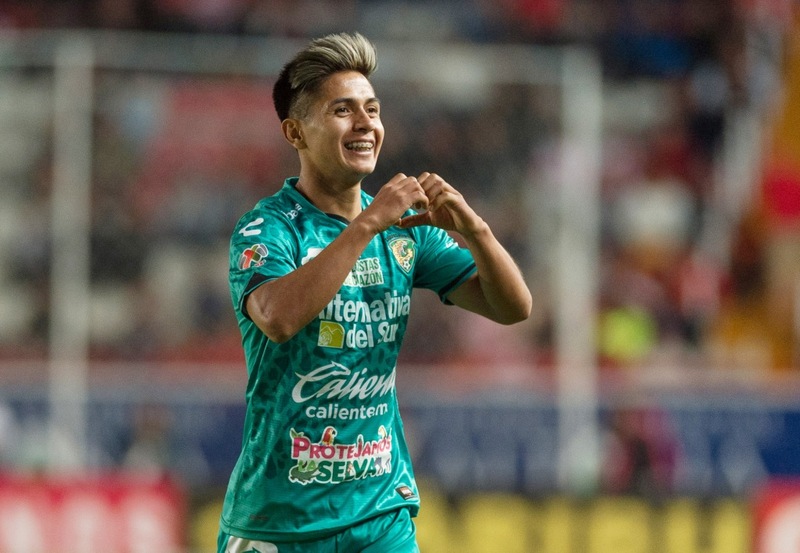 Threatened by relegation, Los Tiburones Rojos made 19 signings between the Apertura and Clausura, and have changed their coach twice this season. Evidence from the previous transfer window suggests that attackers more regularly traded than defenders. Under the guidelines of this article, 63.1% of players that started in the previous jornada were defenders. Using the same classification, only 52% of winter signings were classed as defenders. If attackers are more easily moved on or replaced than defenders, this instability could be harming the development of Mexican attackers, perhaps providing one explanation of why less Mexican attackers are used than Mexican defenders. Similar analysis in the English Premier League didn’t show much evidence of a bias towards foreign attackers. In game week 33, 69.5% of defenders were foreign, with 73.4% of attackers from abroad. The percentage for attackers is larger, but within 10% of the defender’s rate. Perhaps the large number of foreigners in the EPL explains this trend. With many more foreign players, and no foreign player restrictions, Premier League teams don’t have to use their allocation on forwards. They can use foreign players across the pitch. A trend was found in Spain’s La Liga though. During La Liga’s 33rd week this season, foreign players made up 37.2% of all defenders and 47.2% of attackers. Not as great a discrepancy as in Liga MX, but still a fairly significant gap. Even in Brazil, a country famous for producing attacking players, more attacking foreigners are used than defensive ones. Brazil’s Serie A doesn’t have many foreign players, only 19 started during the last full game week, in November last year, but 11 of these foreigners were attackers. Whatever the reason, currently Liga MX teams have a preference of using Mexican defenders, and foreign attackers. 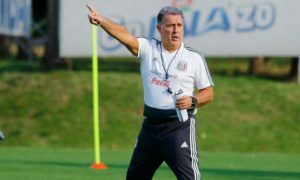 This is not only potentially having a negative impact on El Tri, as Juan Carlos Osorio has less attackers playing regularly in Mexico’s top flight, but also Liga MX clubs. Unless South American nations are better at producing attackers than Mexico is, the bias towards forwards from abroad could be leading to weaker squads in comparison to a scenario where the foreign allocation was used across the pitch. 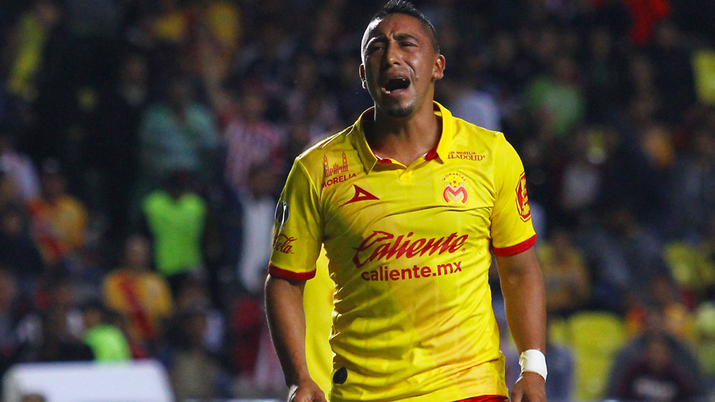 Also, the apparent lack of patience given to attacking players might be hurting Liga MX teams. Often it takes players a run of games to find their best form. By regularly switching attackers during transfer windows, clubs may be preventing their players from hitting top form.